Whatever your problem at work, from redundancies to changes in job role, UNISON workplace representatives (reps), stewards and other activists work together to protect the interest of members. Two of the key roles are organising and recruiting new members. Organising means working with members to solve problems together, listening to members’ views and promoting democracy and participation. 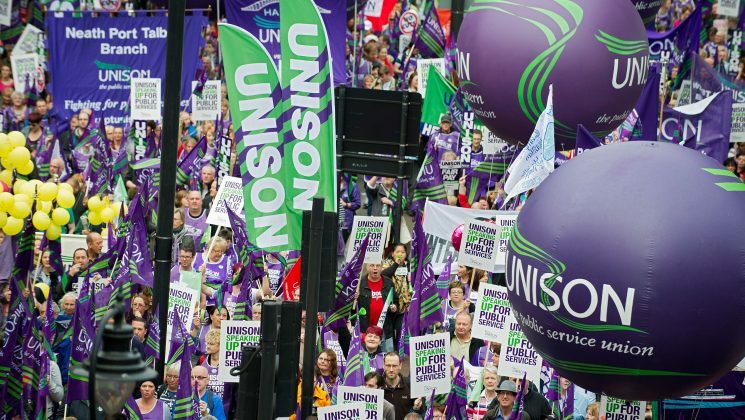 Recruiting is vital because the greater the proportion of workers who are members of UNISON, the stronger we are when it comes to having our voice heard, and the more likely we are to win campaigns. Our activist roles are vital to us, and UNISON will provide you with all the training you need. NHS Digital will provide you with paid time off to attend this training. UNISON reps receive complete support from the union, and there is even a dedicated online resource called the ‘Organising Space’. For more information, please contact the branch or contact UNISON Direct 0800 0 857 857. A list of all the roles within the branch – get involved!